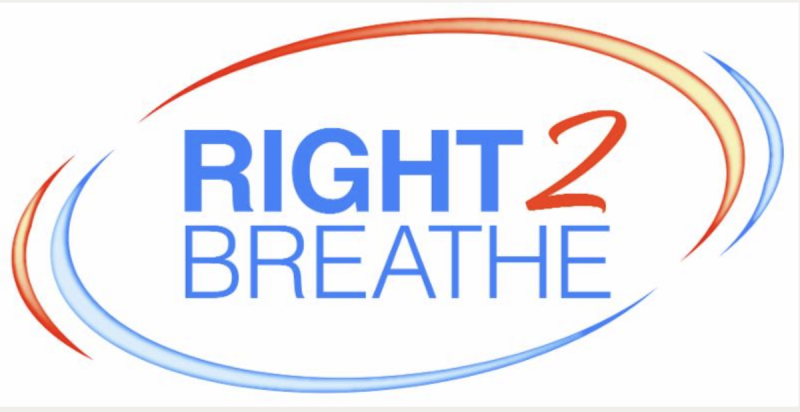 Please contact JoeM@Right2Breathe.org with interest and questions regarding sponsorships. $350.00 Exhibitor fee Includes complimentary admission, CEUs (if applicable) and dinner for 1 representative. Cost for each additional representative is $50.00. Each booth comes with one exhibitor pass any additional representatives will incur a $50.00 fee.